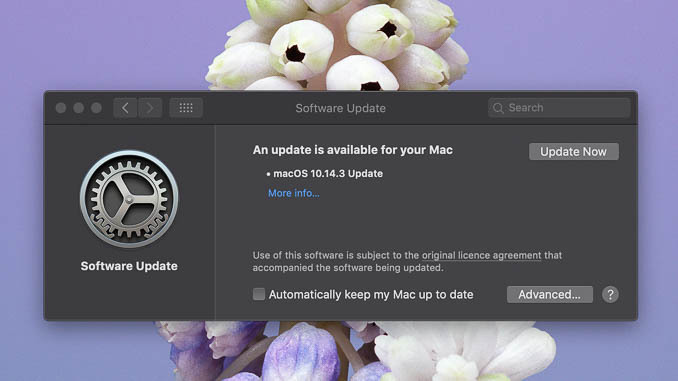 For many years, anyone wanting to play games on their Mac has been left with two choices – either accept the reduced gaming performance of OS X, or use Boot Camp to install Windows on a separate partition to use as a game launcher. 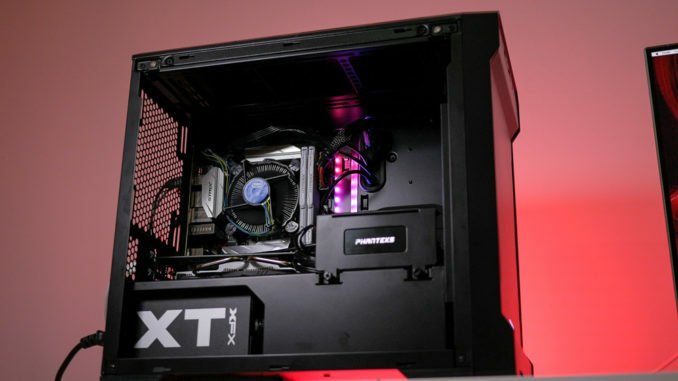 So, how does Metal compare to DirectX under Windows in terms of performance? 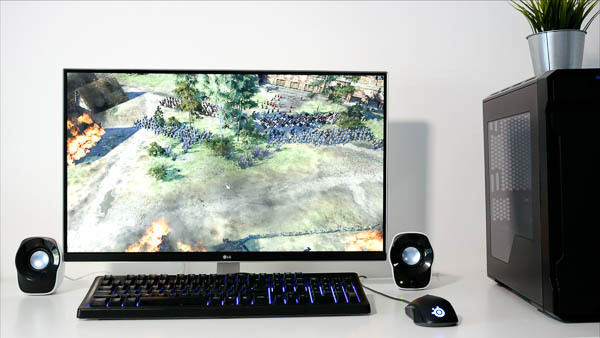 Can you game on macOS in 2019? To find out, we ran some Metal supporting games under macOS Mojave 10.14.2 and Windows 10 on the same hardware. 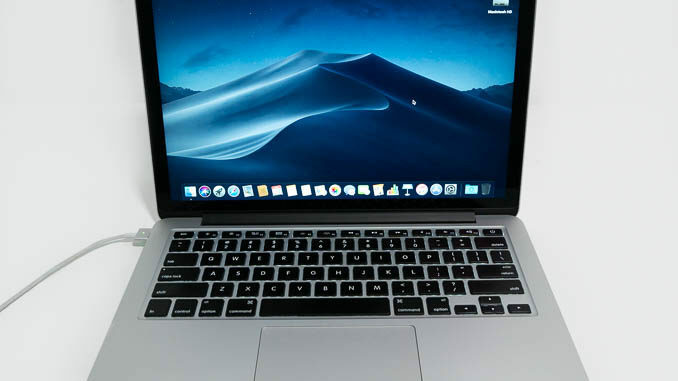 First, at the low end, a 2015 MacBook Pro with a 2.9Ghz i5 and Iris 6100 integrated Graphics. And at the higher end, a Hackintosh with an i5-8400 and Radeon RX 570, which is the same GPU used in the base 5K iMac. To begin, we tested Total War Saga: Thrones of Britannia, released in 2018. On the Hackintosh, the game surprisingly ran significantly faster under macOS than under Windows. At least to begin with. At 1080P, on the high detail preset, the game was hitting over 90fps on macOS compared to the high 70’s in Windows 10. However, once the action moved inside the city, with lots of particle effects and heat haze distortion, the macOS frame rate fell apart, with Windows beating it by a significant margin. On the MacBook Pro, at 1280×800 and the lowest detail preset, as expected the frame rates are consistently bad on both operating systems, but just about still playable, with Windows beating MacOS by a couple of frames per second. Overall, at 1080P in high detail, Windows is about 1 fps faster. Moving up to 1440P, however, Windows’ lead increases to almost 12 fps, while at 4K resolution the difference is 7 FPS. On the MacBook Pro at the lowest details setting, the overall difference is about 2 fps. The next game, Rise of the Tomb raider, was released in 2016 on Windows and the macOS port in 2018. Running at high detail on the Hackintosh under macOS and Windows the game looks identical but the Windows version is noticeably smoother. On the MacBook Pro, even at the lowest detail setting in 1280×800 the game was predictably slow on both. Overall at High detail 1080P Windows is about 10fps faster. At 1440p it’s 9 fps faster, and at 4K 5fps faster. 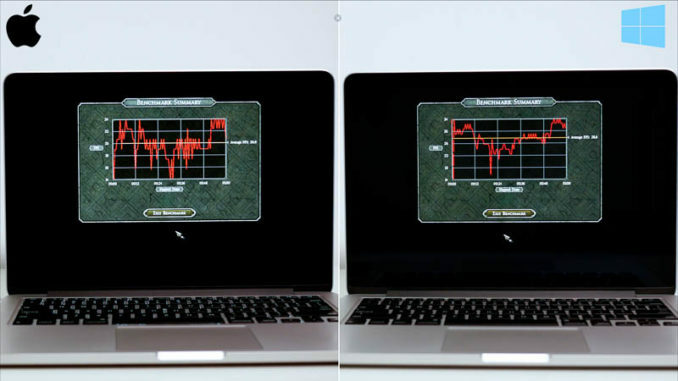 On the MacBook Pro, Windows is slightly better at almost 2fps faster. The final game tested was Total War Warhammer. Released for MacOS in April 2017, this was among the first Metal supporting games to appear on the Mac. On the RX 570, at high detail in 1080P, Windows was 15 fps faster. At 1440P, 9 fps faster, and at 4K the gap was reduced to about 4 fps. On the MacBook Pro, meanwhile, in 1280×800 at the lowest detail setting, macOS managed 17.4 fps compared to Windows 20.5 – a difference of about 3 fps. Overall, on average across the different resolutions, Thrones of Britannia was 10.6% faster on Windows. Shadow of the Tomb Raider was 12.5% faster on Windows. Total War: Warhammer was 14.5% faster on Windows. So if you want the best possible gaming performance it’s fairly obvious that installing Windows on your Mac is still going to be necessary. That said, Metal is still a vast improvement over the old OpenGL API on macOS. 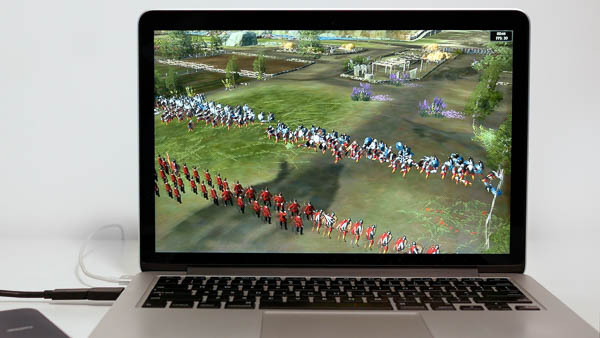 To illustrate this, Unigine Valley is about 25% faster on Windows than MacOS, while Total War: Attila – the last Total war game on Mac still using openGL – is about 30-40% faster in Windows on the same hardware. Other games are much slower. Civilization VI, for example, is over twice as fast under Windows as under macOS on the same computer. So, while there’s still room for improvement, what Metal has accomplished so far is reduce the performance gap from 30%-50% to 12-15%. 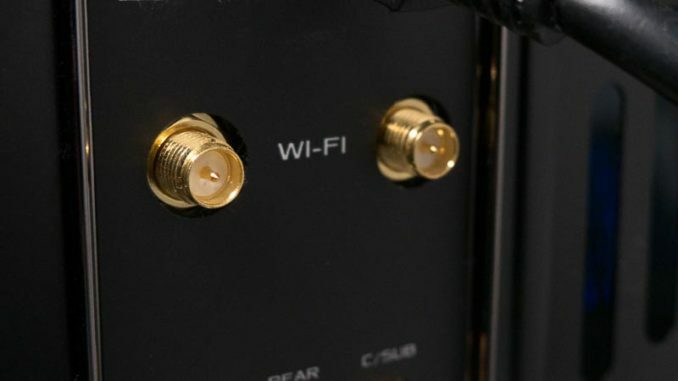 Hopefully with future updates it will continue to improve, and as developers become more familiar with the API, the difference should narrow further.